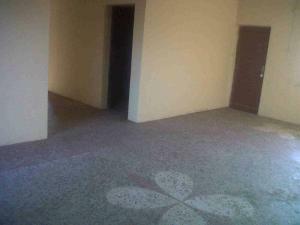 Property for rent in Ejigbo include Apartments, self-contain apartment, bungalow some of which are moderately maintained buildings fully fitted with modern home facilities. 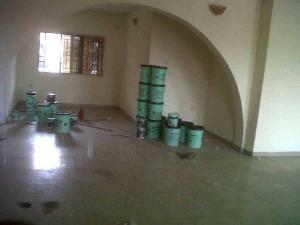 Commercial properties for rent in Ejigbo include hotel and shop space. Ejigbo is a local council development area in suburb city of Lagos state under the Oshodi Isolo local government of Lagos state. The Northern border of Ejigbo house the International airport while the Southern border consisting of the Oshodi bus stop, Oshodi Apapa express to the junction of International airport road on Oshodi/Apapa express. Ejigbo is an area under the Oshodi/Isolo local government is gaining popularity mostly for the level of commercial features with different types of shopping malls, small-medium enterprises and medium factories. And also, for its proximity to places like Idimu, Egbeda, Ikotun and Pipeline road. The road is fairly okay and under continuous maintenance with a mid-sized drainage system to prevent flooding. Ejigbo consists of people from all work of life consisting of low and middle-income earners from different ethnic groups in Nigeria with the Igbos having the highest population. Price values of property for rent in Ejigbo differs based on the type of property, structure, renovated or newly built and the duration of the rent. 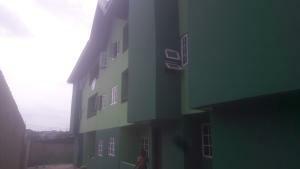 You can get a mini flat for rent in Ejigbo for as low as N150,000 and a 42 room hotel with swimming pool is currently available at N6,000,000.